Let me be clear about something right off the bat; I hate the Nightmare on Elm Street remake. No, I don’t hate it simply because I hate remakes or because I’m so loyal to the original films. True, I do have a deep love for the Elm Street movies, but I’m not one of these fans who blindly hates all remakes. Some are good and some are bad; the same as original horror movies. Unfortunately, Elm Street 2010 is one of those bad remakes. 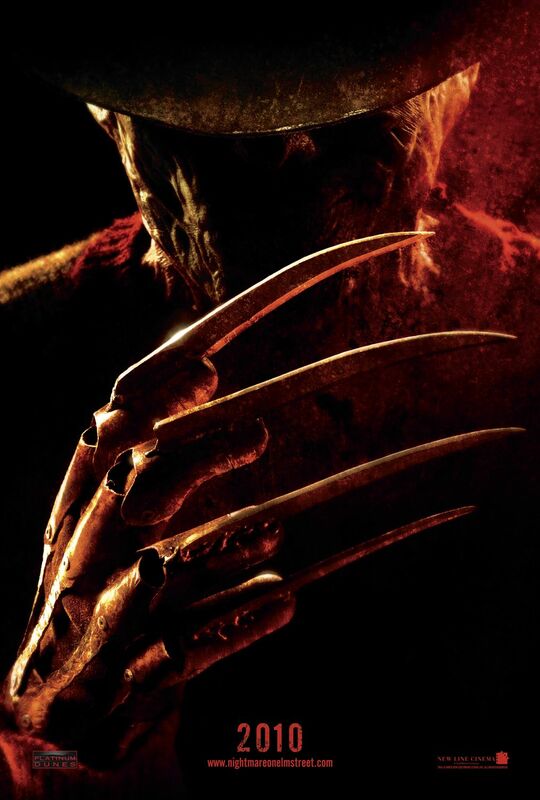 Though Platinum Dunes had previously hit home runs with their Texas Chainsaw Massacre and Friday the 13th reboots, they dropped the ball in a big way when it came time to give Freddy Krueger a modern day makeover, to the point that it’s hard to use any word other than ‘disastrous’ to describe their Elm Street effort. So why then am I making a post about things I like about a movie I hate? Well, I recently found myself reading one of those self help blog articles that one of my friends linked to on Facebook, and it mentioned finding the good in all aspects of life – even the things you absolutely hate, or that make you completely miserable. The first thing that came to mind was the Nightmare on Elm Street remake. So in an effort to get myself on a better path in life, and overcome some of my hatred and negativity, here are five things that I actually didn’t totally hate about the film! For such a piss poor effort, the Elm Street remake admittedly opens up on a pretty solid note. 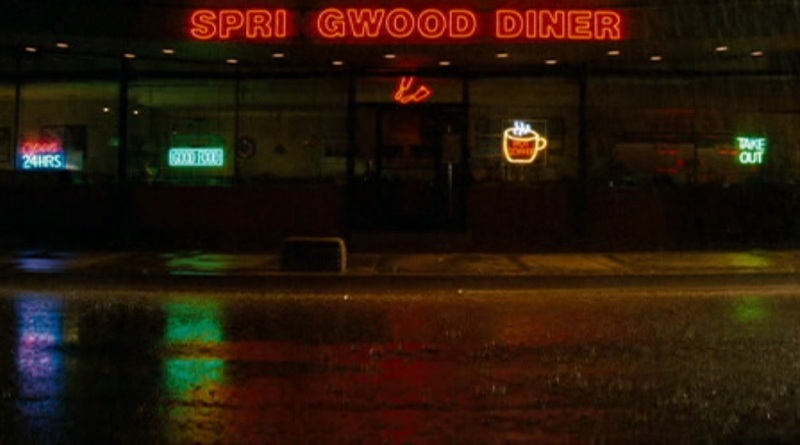 After a suitably creepy opening credits sequence, which evokes the feeling of the original movies, we’re treated to a 10 minute scene that effectively introduces all the characters, deals out a surprising death scene and even takes place in a setting that’s familiar to fans of the franchise; the Springwood diner. In 2009 Platinum Dunes kicked off their Friday the 13th remake in a similar fashion, with a pre-title scene that managed to kinda sorta be better than anything else that came after it. Unfortunately, though Friday the 13th was still a good movie for the rest of its run-time, Elm Street totally peaks in those opening moments. Jackie Earle Haley is a terrific actor, and I was so excited when I heard he had been cast in the role of Freddy Krueger. 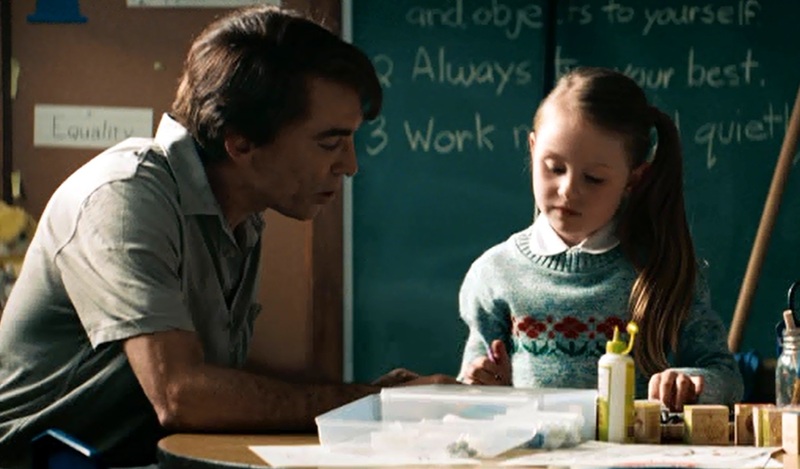 Just a few years prior, he was nominated for an Oscar for playing a creepy child molester in Little Children, a role that he totally nailed. If anyone could give Robert Englund a run for his money it’d be Haley, I figured. While Haley was perfectly cast in the role of a pre-burn Fred Krueger, it unfortunately turned out that he wasn’t exactly the right choice for a post-burn Freddy Krueger. Again, Haley is a great actor, and I don’t blame the failure of the movie on him, in any way, but he just wasn’t the right guy for the job. I almost wish that he had only played Fred Krueger, and they brought in another actor for the Freddy portions of the film. It takes a special kind of person to pull off both, the way that Englund was impressively able to do. Don’t even get me started on the terrible makeup, which was again not Haley’s fault. Though I wish they had delved way more into the backstory of Freddy, and really given Haley a chance to shine, I thought the flashback scene of the Springwood parents getting their revenge on Freddy was incredibly well done. In fact, I’d have to say that it’s the most visually pleasing depiction of his revenge-fueled murder that we’ve yet seen. 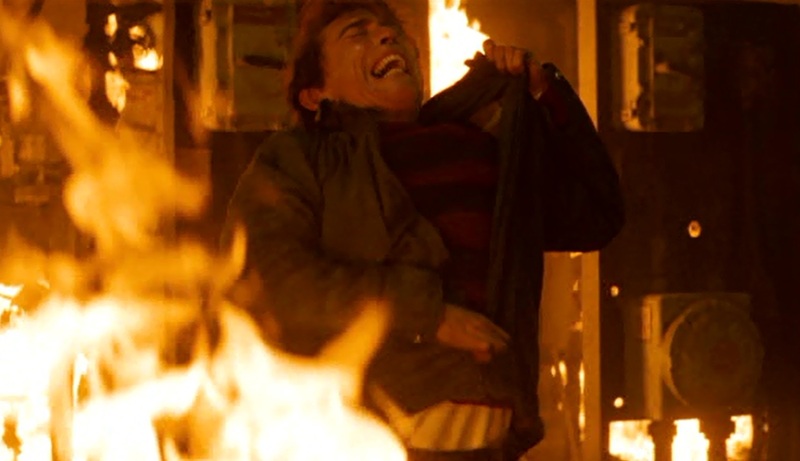 That shot where Freddy, surrounded by flames, peels off his coat to reveal the iconic red and green striped sweater was absolutely awesome, and was perhaps the only moment in the movie where I smiled ear to ear and got fanboy goosebumps. The most creative thing the movie did was cast a shadow of doubt over Freddy’s past, suggesting that perhaps he never molested the Springwood children, and had been wrongly murdered for crimes he didn’t commit. This idea is just about the only thing original and different that was brought to the table for the movie, which is otherwise full of lifeless recreations of moments from the original film. Unfortunately, the ball was even dropped in this department. The question of whether or not Freddy is innocent lasts only about 15 minutes, before the idea is totally shot down, and it’s confirmed that he did indeed molest the kids. Would’ve really brought some new layers of mythos to the table if we found out he was actually innocent, and I for one would’ve loved to have seen them take the story in a new direction like that. At the very least, they should’ve kept us, as an audience, pondering those questions for longer than a mere 15 minutes. The other mildly interesting thing they brought to the table was the idea of ‘micro-naps,’ which is a real phenomenon (thanks, Wikipedia). In the movie, they explain that if you stay awake for long periods of time, you will experience these involuntary flashes of naps, which allows for the characters to slip in and out of Freddy’s dream world, at the drop of a fedora. 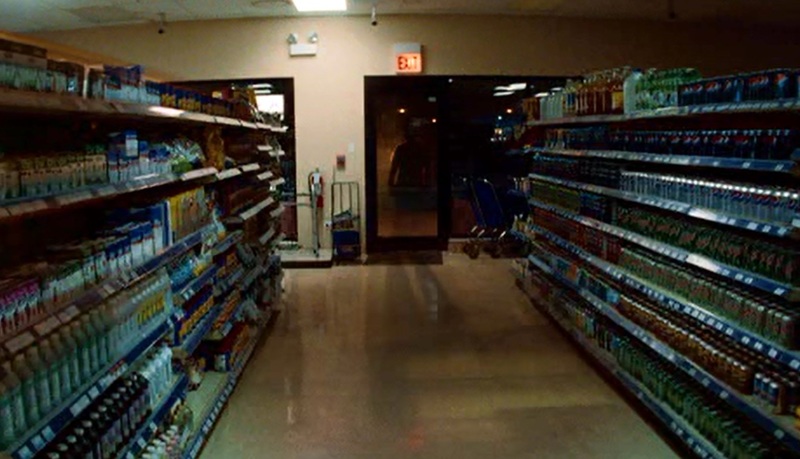 It’s a cool idea, but they only really play with it in one scene (in the pharmacy), and it’s a pretty effective one. I only wish that they had more fun with the idea, rather than confining it to one scene. Ultimately, despite these five things, it was a total lack of creativity and a string of bad choices that resulted in the failure of the movie. They really had the chance to expand the Elm Street universe, and bring something fresh, exciting and new to the table, but they instead opted for a dull and quite frankly boring rehashing of things we had already seen in the past. 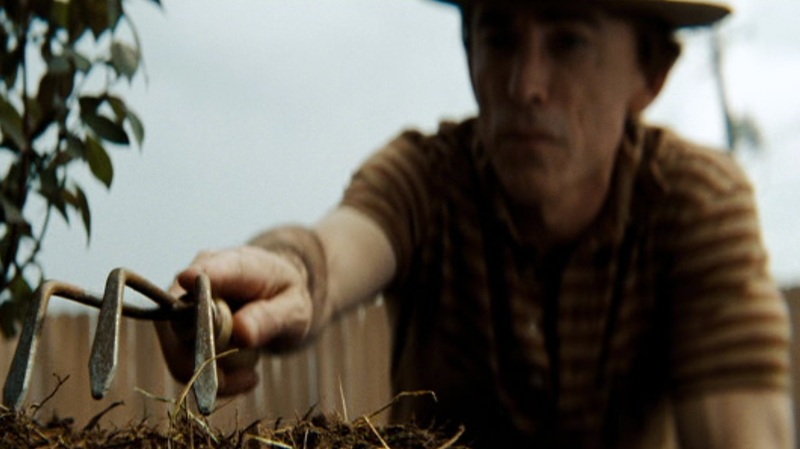 It has its moments, which are all too brief, but the movie just plain blows chunks, no matter how you slice it. I can only hope that someone comes along and tries to reboot the franchise again, because Freddy damn sure deserves another chance.